Your adventure begins by checking into one of our rooms/suites at the lodge from 3-6 pm, with wine & cheese 4:30-5:30 pm. 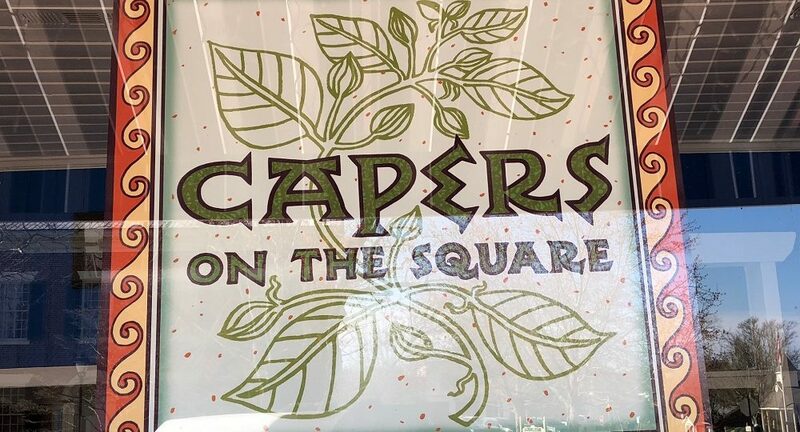 Dinner the first night will be Capers on the Square restaurant in Dahlonega. 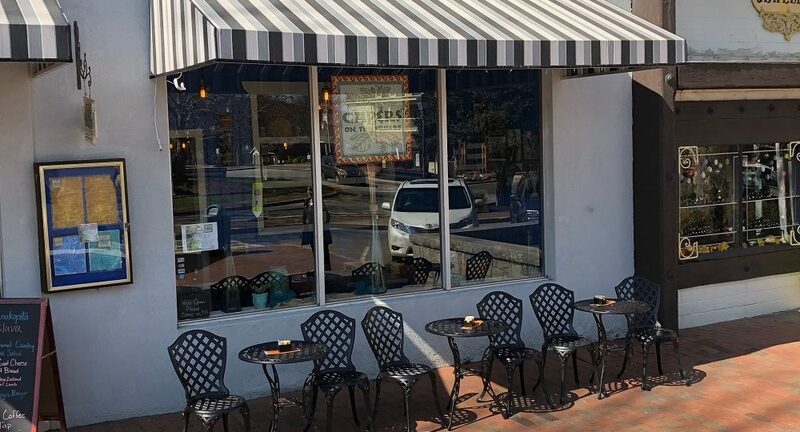 You may also shop at the unique stores or stop in for some live music at one the many venues. The next morning, you will awake to cappuccinos or fresh brewed coffee and a three course plated breakfast to fill you for the day. 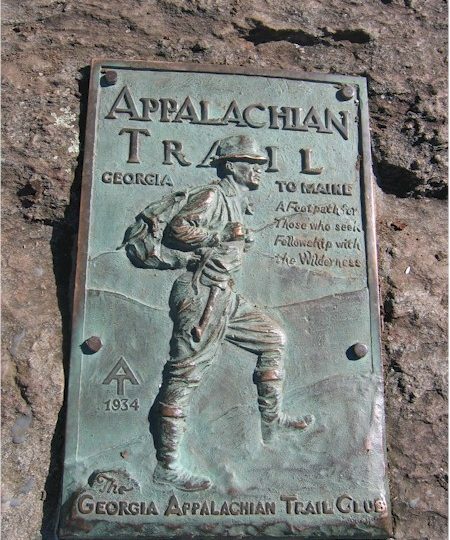 We will provide information and maps about the sections of the AT you will be hiking. Your driver will pick you up at the lodge at your specified time and take you to Springer Mountain, the start of the AT. You will be taken by forest service road to a point only one mile north from the AT start, so you will not need to do the 7 mile approach trail from Amicalola State Park. 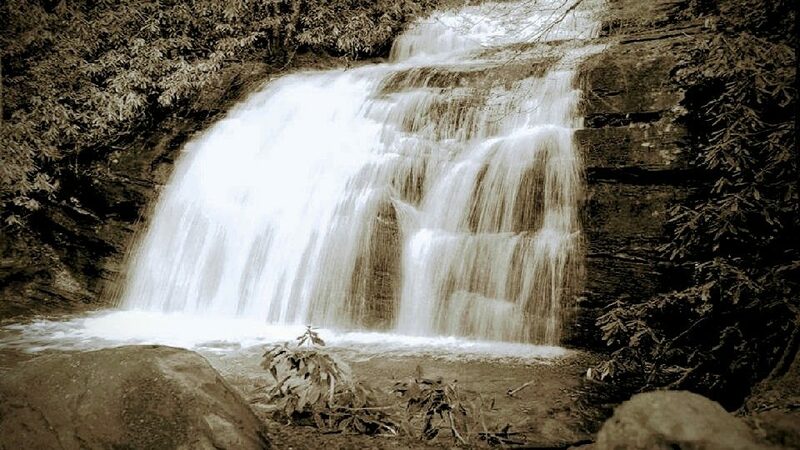 It is an 11 miles hike to Cooper Gap and we suggest you stop along the way at Long Creek Falls (pictured) to enjoy your box lunch (from the Picnic Cafe in Dahlonega). This section of the AT has rolling mountains and breathtaking views. 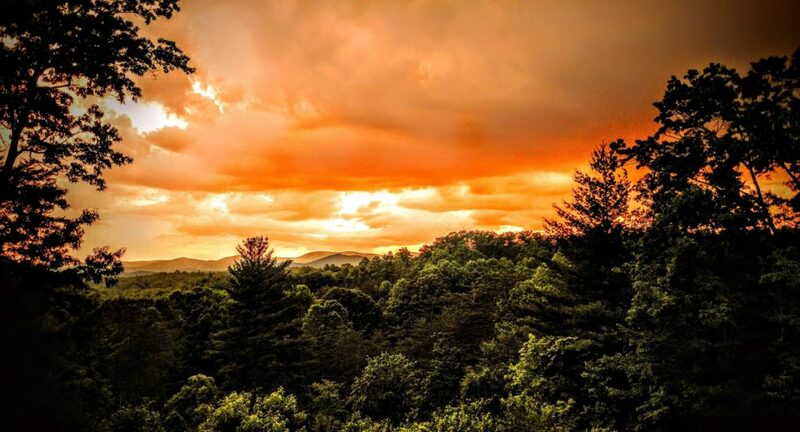 Your driver will pick you up at Cooper Gap and bring you back to the lodge. 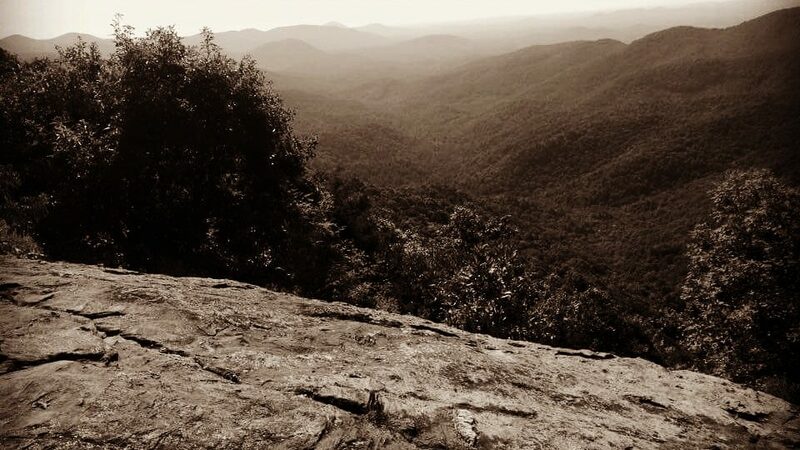 Note: If you would like to hike shorter sections of the AT, we can adjust the pickup and drop-off points. That night you will have dinner at the fabulous Montaluce Winery, which is set in the style of an Italian Tuscan village. The next day, you will again have a great breakfast at the lodge and your driver will pick you up and take you to Cooper Gap to continue your hike. You will have box lunches that you can enjoy along the trail. The distance to Woody Gap is 9 miles. Your driver will pick you up and return you to your car at the lodge. Requires a minimum two night stay. Pricing does not include your room. You can opt for shorter AT segments.